Some Councils had elections on May 4th and we would like to remind those of you who are considering providing planning training in the coming months about the importance of booking dates as soon as possible; this will ensure that your Councillors don’t miss out on one of our extremely popular in-house training sessions. 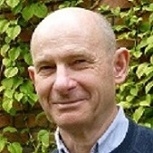 Our workshop on Being an Effective Witness at Inquiries, which will take place on 26 September 2017 in London, will now be delivered by Jonathan King who recently retired from the Planning Inspectorate. Following the break for Summer, TRA's Workshop Programme is set to continue in September with 3 workshops taking place at the Novotel Hotel in Glasgow. 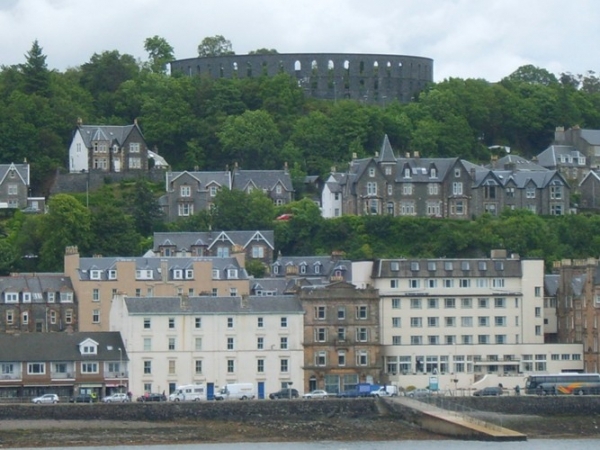 These popular workshops focusing on Urban Design, Enforcement and Defining Development are well established in the Scotland Programme and feedback from previous attendees has been very positive. The workshops will all be taking place on 19 September 2017. 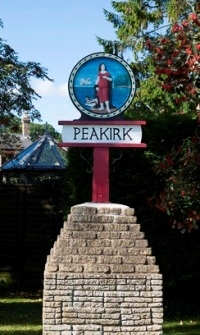 The examination of the Peakirk Neighbourhood Plan, submitted to TRA by Peterborough City Council, was completed at the beginning of May. Examiner David Kaiserman concluded that, subject to some minor modifications, the Plan meets the "basic conditions" and other legal tests required. He therefore recommended that the Plan should proceed to a Referendum once modified. Conference for Planning Support Staff - 25 May - still time to book! TRA was recently commissioned to develop a two-day, in-house training workshop on behalf of Oxford City Council. The training was for the benefit of a number of the authority’s Applications Team who provides support to several application processing services within the Council (Building Control, HMO Licensing, Land Charges and Street Naming, to name a few). The aim was to develop and enhance the knowledge and confidence of participants when providing administrative support to several key areas of planning practice. Here is our pick of the current vacancies on our Planning Jobs Board - with closing dates in May and June. Senior Associate contributes to careers advice in "Planning"
David Kaiserman, one of TRA's Senior Associates, is the latest contributor to Planning magazine's Careers Advice column. In an article published on 24 April he offers half a dozen top tops for writing Committee reports.